At the heart of the studio we have a purpose built 64 bit :32g Gig RAM: PC computer running the latest Steinberg Cubase Pro 10 software, plus hundreds of top of the range effects and processing plugins. Mixing Desk: Behringer X32 32 channel digital mixer. Slate Digital, Waves, Toontrack EZKeys, Superior Drummer 3, Izotope Ozone 8, Neutron 2, Steinberg Halion 6. 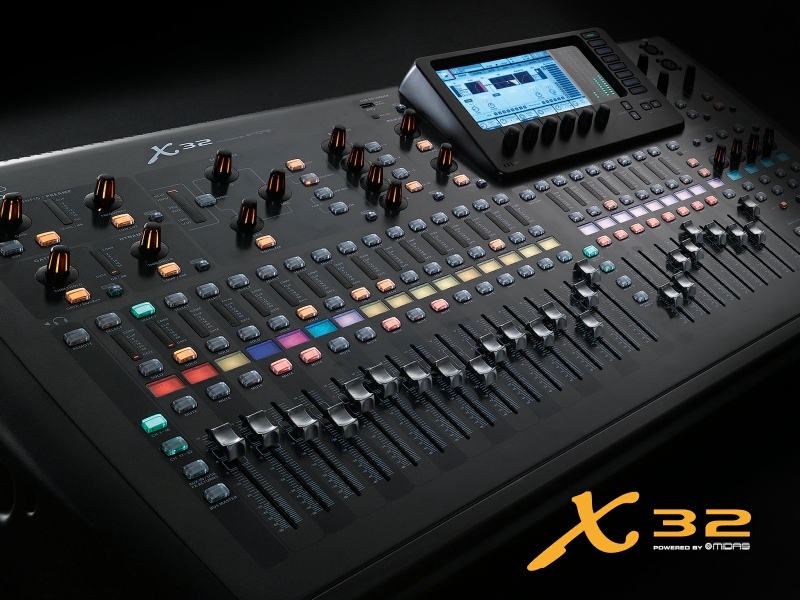 New Behringer X32 digital mixing desk has now been installed.